The Fellowship training program in Emergency Medical Services at the University of Virginia began July1, 1999, and achieved full ACGME accreditation on October 1, 2012. Our mission is to prepare leaders in EMS with the skills necessary to advance the specialty through evidence based practice, research, and innovation. 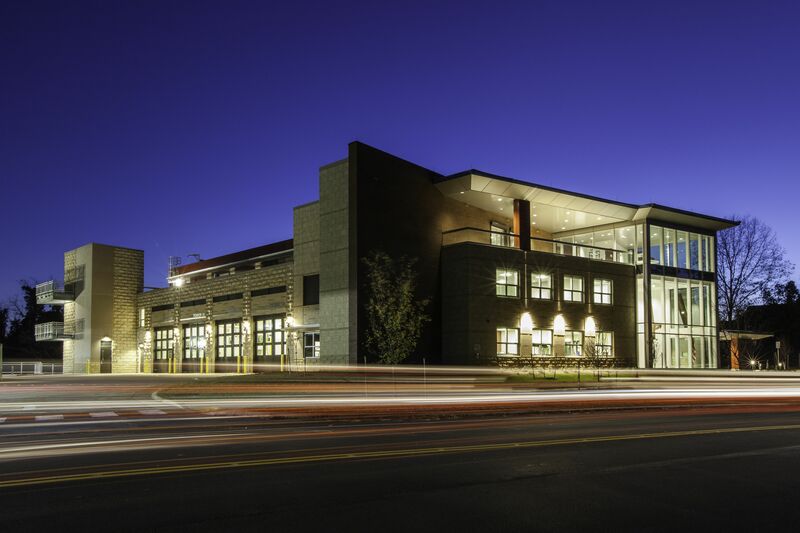 The University of Virginia Health Sciences Center primarily serves a large suburban to rural area of central Virginia with a wide variety of EMS agencies representing all models of EMS from volunteer to career fire-based systems. The EMS Fellow assists in planning and participates in disaster and mass casualty drills, allied health training programs, air medical, critical care, tactical, event medicine, emergency communications, and wilderness medicine experiences. The Fellowship provides a wide variety of opportunities and exposure to EMS activities primarily through the University of Virginia Health System’s EMS services, including air medical services through the Pegasus air transport service, ground critical care transport including neonatal transport services (NETS), EMS provider certification and continuing education training from EMT-Advanced through Paramedic, EMS medical direction of a variety of agency designs, and mass gathering medicine through the Health Sciences Center Special Events Medical Management (SEMM) program. 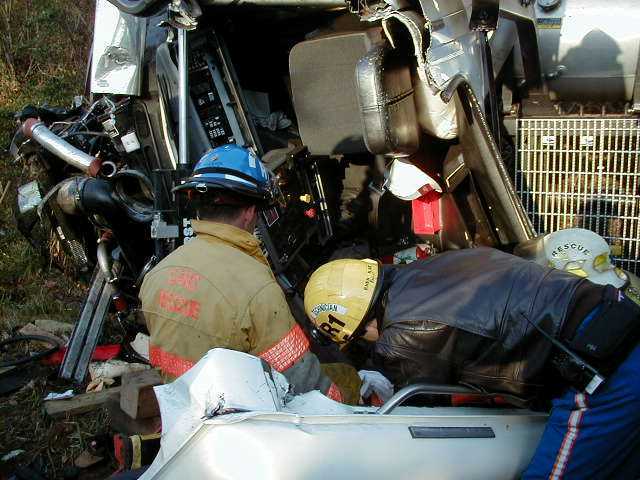 There is also a long standing relationship with EMS services in Shenandoah National Park and the Blue Ridge Parkway. 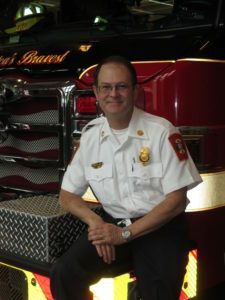 In addition to UVA’s EMS resources, the Fellowship enjoys a close working relationship with the Charlottesville Fire Department and Fellows will have opportunities for training with the Fire Department in general fire ground operations and specialized operations such as hazardous materials (HAZMAT) and specialized rescue situations. 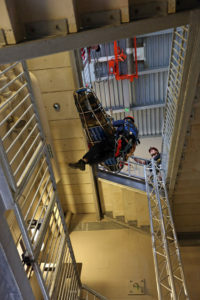 Fellows will have the opportunity to “embed” with the Fire department and live in the Department’s new, state-of-the-art fire station if desired. 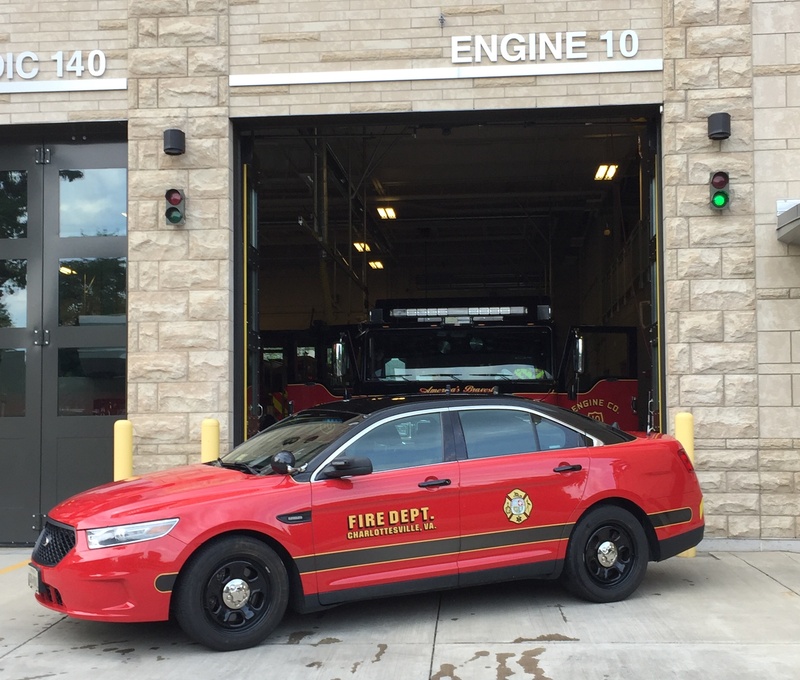 A response vehicle will also be available for emergency response with the Fire Department. Fellows will have a wide variety of opportunities to participate in EMS management and medical direction activities at the regional and state level as well. 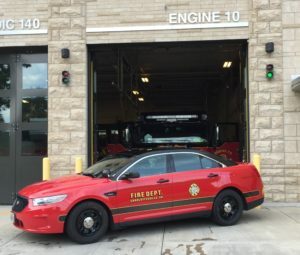 Fellows will also be able to participate in the medical direction of emergency medical dispatch both in the Department’s medical communications center and the regional emergency dispatch center . The Fellowship also utilizes the VA State Office of EMS as a training partner where the fellow gains experience in EMS policy, regulation, and compliance activities. Our curriculum blueprint is the Core Content of Emergency Medical Services Medicine and includes all aspects of the content and includes a regularly scheduled lecture series. Program graduates are all over the county, some in academics and now EMS fellowship directors themselves. Others are regional EMS directors or running large urban services. Our graduates have a 100% pass rate on the certification exam. 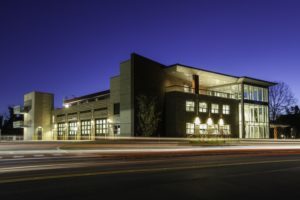 The EMS Fellow will be provided with office space, computer resources, administrative support, and assistance with research design and statistics. The Fellowship is a one-year program leading to a certificate of completion with an option for a two-year experience that can lead to a master’s degree in public health (MPH), business (MBA), or an MS in healthcare outcomes research. Fellows will receive a faculty appointment as a Clinical Instructor in Emergency Medicine at the University of Virginia and function as faculty in the Emergency Medicine Residency. Fellowship candidates must have completed a residency in Emergency Medicine and be board certified or board eligible. For information about salary and benefits. To apply for the fellowship, please send a letter of interest and CV to: dgp3a@hscmail.mcc.virginia.edu. The successful applicant will have completed an emergency medicine residency and will be ABEM board-certified/eligible.